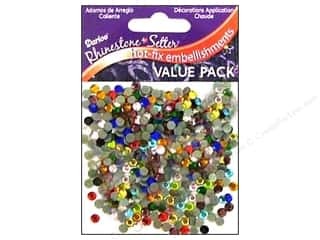 Darice Hot Fix Glass Rhinestones 4 mm Crystal Aurora Borealis 750 pc. 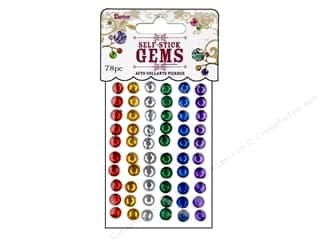 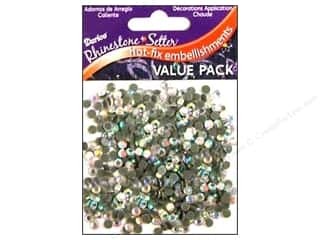 Darice Hot Fix Glass Rhinestones 4 mm Crystal 750 pc. 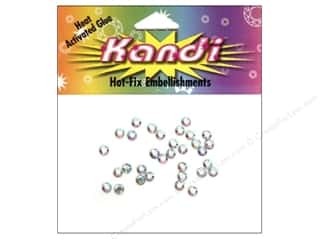 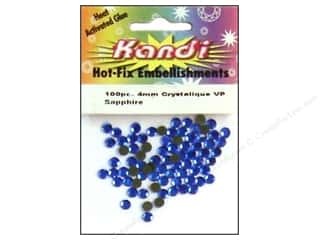 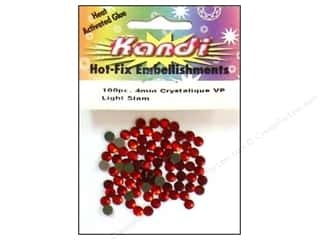 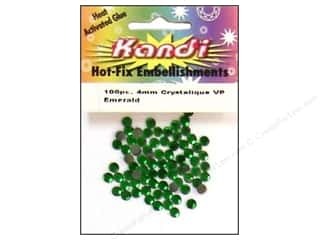 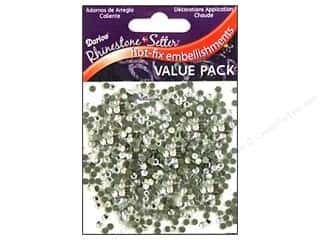 Darice Hot Fix Glass Rhinestones 3 mm Crystal 1000 pc. 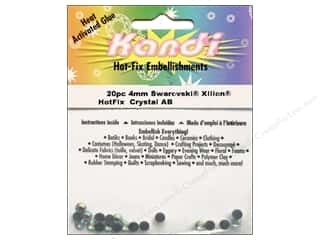 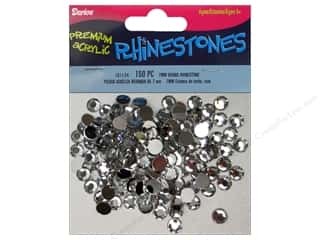 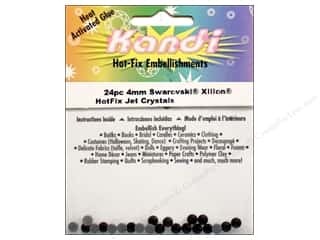 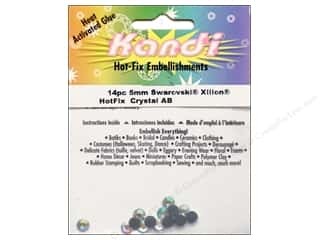 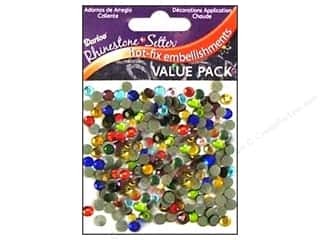 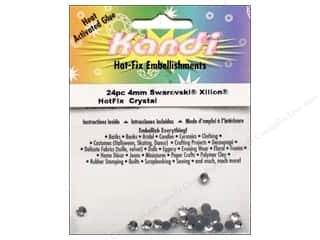 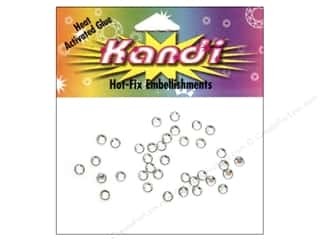 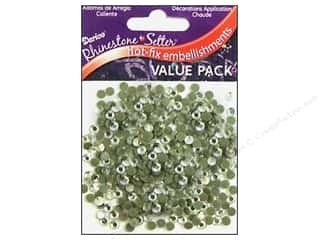 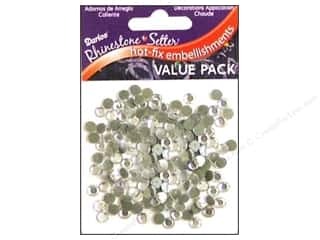 Darice Hot Fix Glass Rhinestones 5 mm Crystal 400 pc. 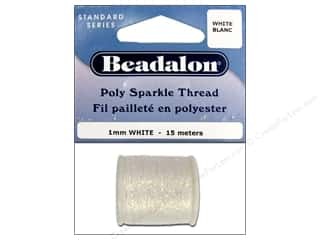 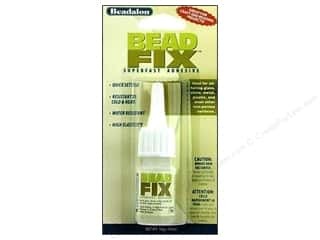 Beadalon BeadFix Adhesive .35 oz.